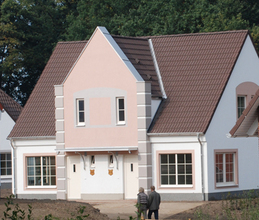 Renting holiday homes in Lower Saxony offer luxury and value for money in the least populated region of Germany dominated by agriculture with scenic countryside surrounded by the Harz mountains and the north sea with some great industrial cities like Hannover and Wolfsburg home to the VW HQ, plant and museum. 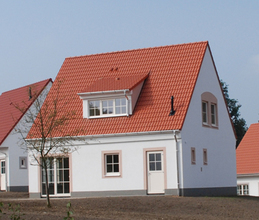 There are many interesting towns and cities that are waiting to be visited that can offer a entertaining day out from your self catering accommodation in Lower Saxony such as the Gottingen which is home to the Georg August university which has seen over 40 Nobel prize winners study or teach here and the German Aerospace centre. If you are looking for a tourist trail that is a little different why not take a trip round some the of Lower Saxony asparagus route a 750km circuit taking you round the best growers in the region. Visit during the harvest season between April to June to see the fields full of the asparagus spears waiting to be cut and eaten and presented in a number of different recipes at one of the prevalent restaurants offering local specialities to visitors who have rented self catering holiday houses in Lower Saxony.